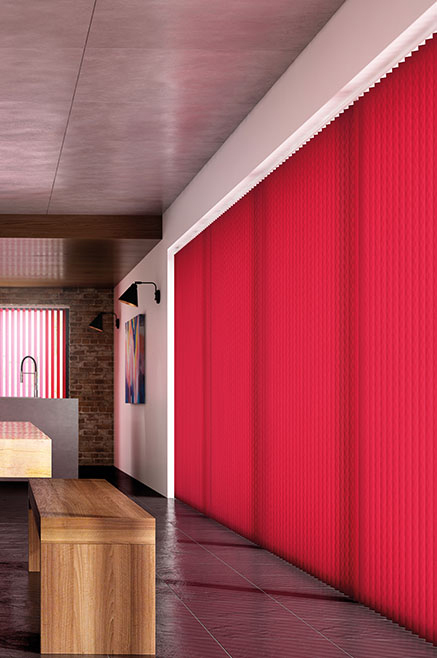 The Excel Collection creates innovative window covering solutions, brought to life through vibrant colour and design and a selection of unique finishing and style. 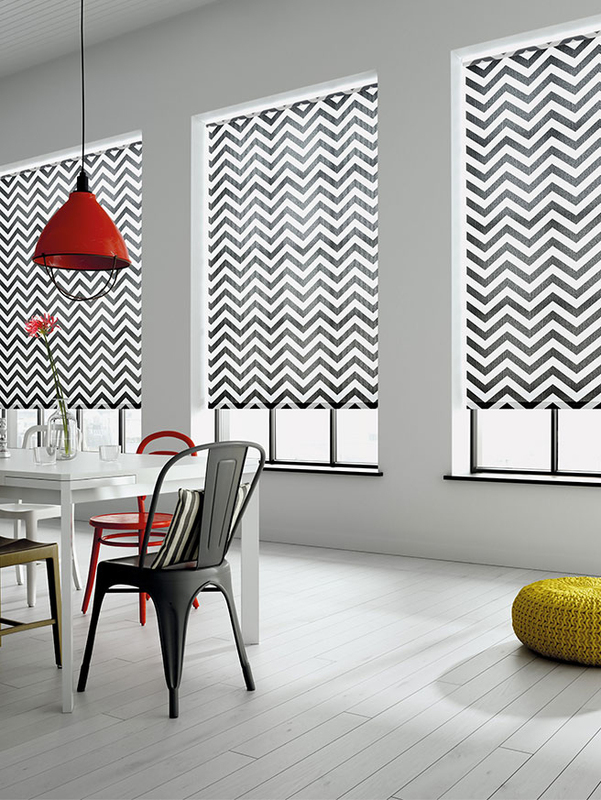 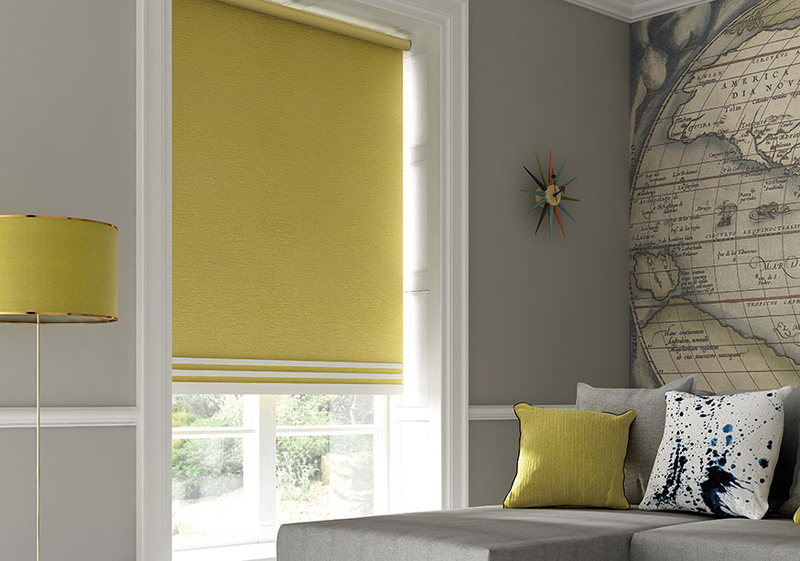 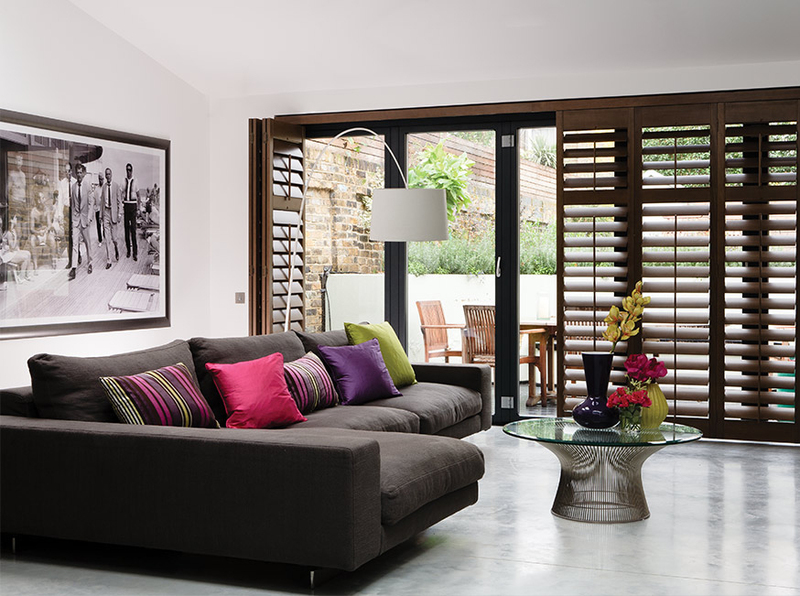 Decora Blind Systems Ltd was established over 35 years ago as a family run business. 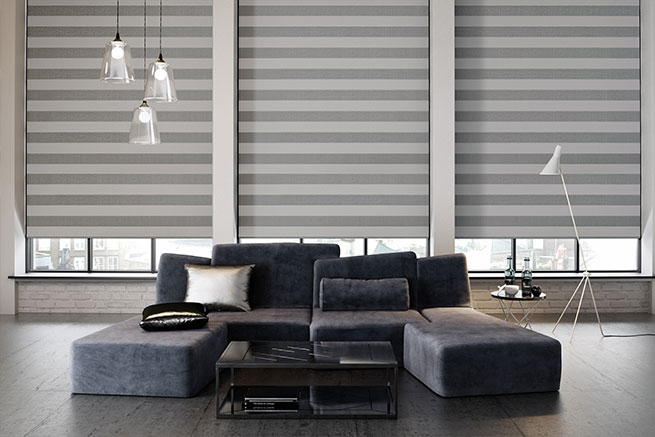 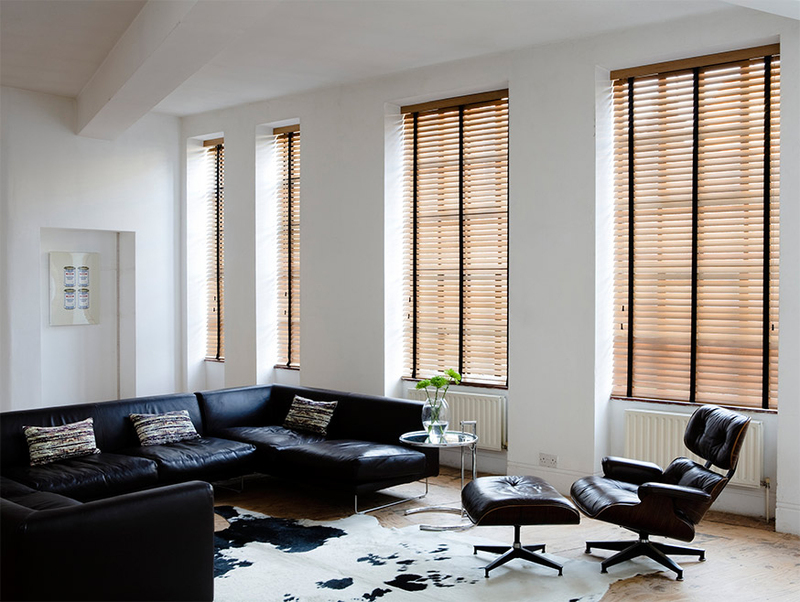 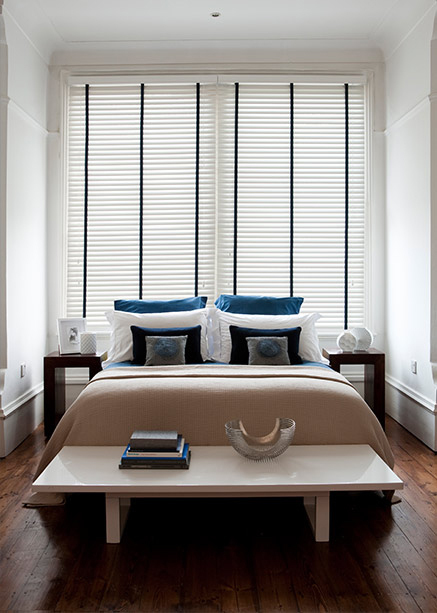 Decora has grown exponentially over three decades into a well recognised and trusted brand that has the desire and passion to provide the window blind industry with wholesale and made-to-measure solutions. 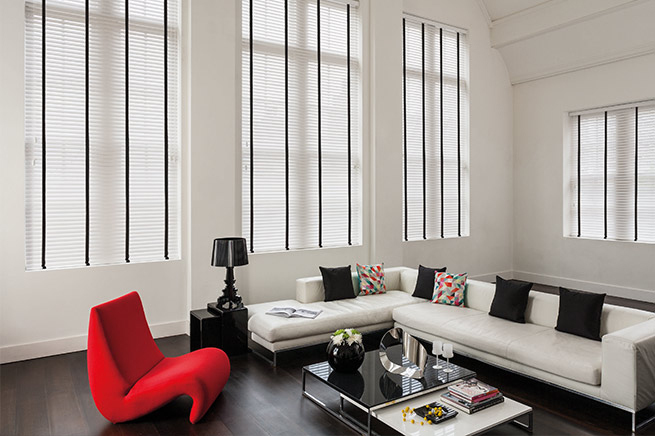 Decora takes pride in designing, creating, engineering, manufacturing and distributing their own products and services and are as unique and individual as their blind collections.